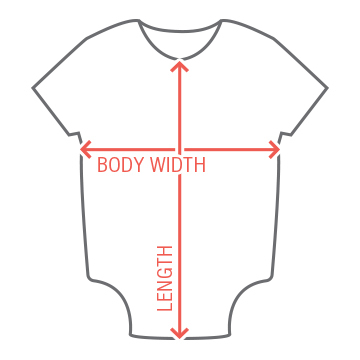 Make a custom onesie for the little girl that's new to the world. 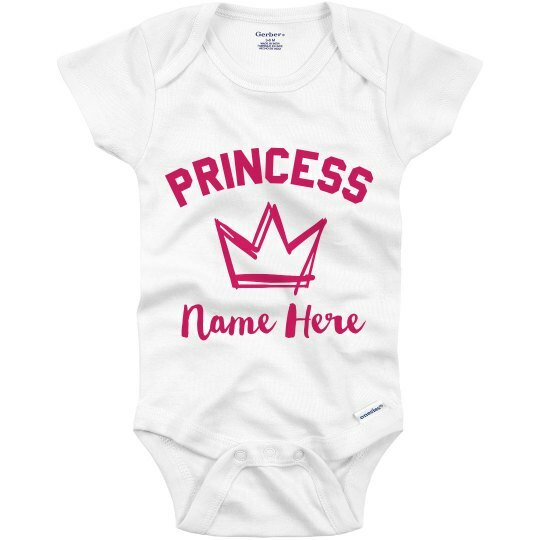 Just personalize it by adding a first name, or a last name, or both. First name would probably be the best though. Remember, when you customize it, you are making something totally unique. It's a one-of-a-kind gift.